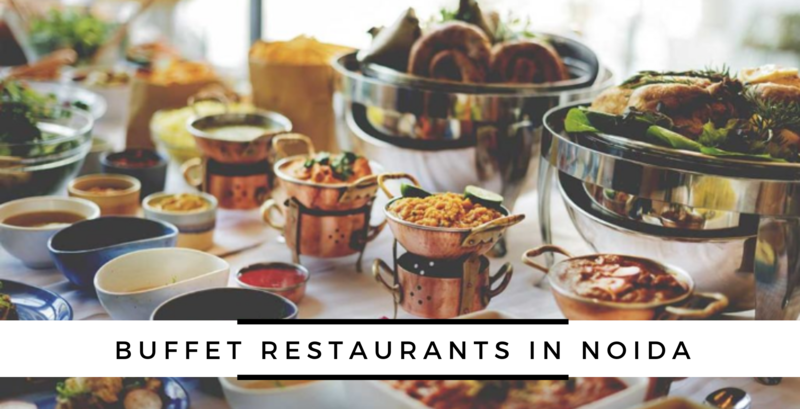 Unbuckle your belt and get ready to devour everything in sight when dining at the best buffets in Noida. 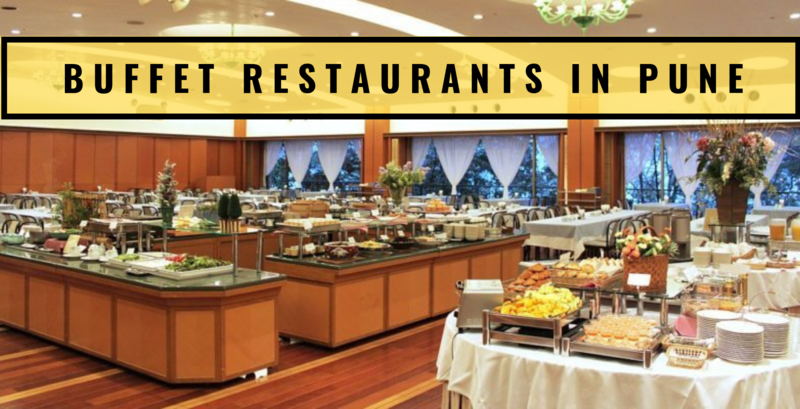 If you want to feast like a king then these buffets in Noida is where you should head. 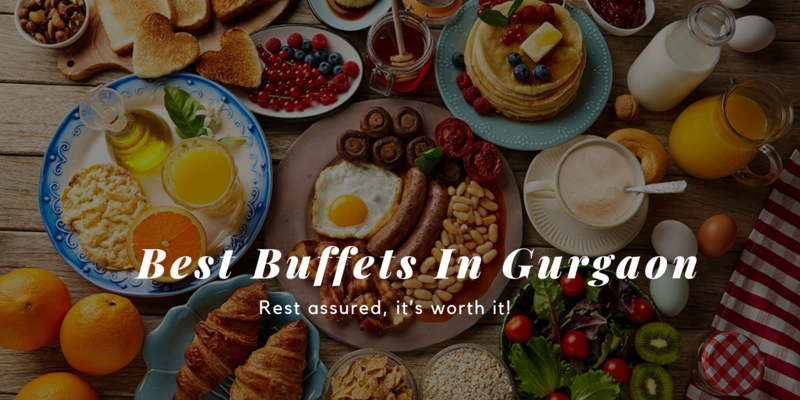 We have curated a list of best buffets in Noida. Happy food hogging! If you can eat a lot in one go then The Great Kabab Factory is your go-to place as they have unlimited food at reasonable price. This place serves the most scrumptious kababs and tikkas. You can eat as much as you want at a fixed price for both vegetarians and non-vegetarians. 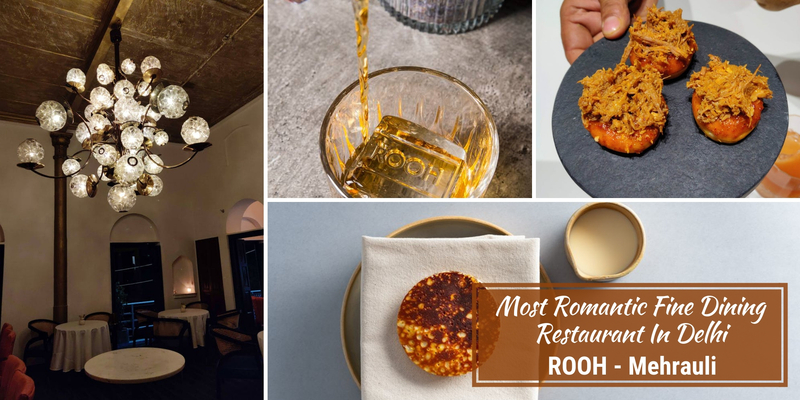 This amazing 4-star restaurant serves North Indian and Mughlai dishes. 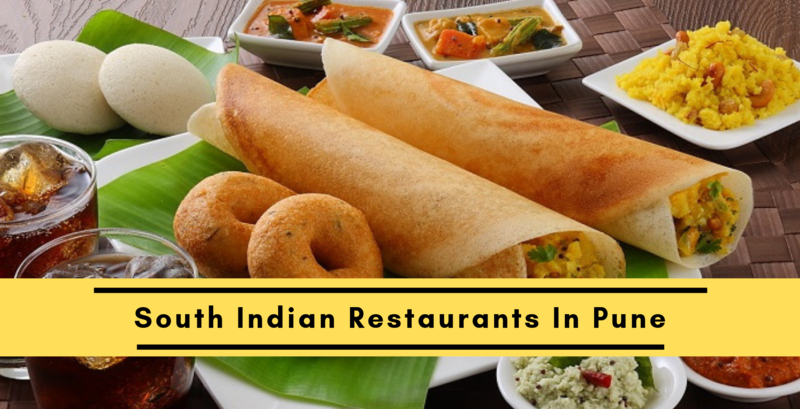 They are known for their delectable, smoking and hot cuisines that are pure bliss to the taste buds. 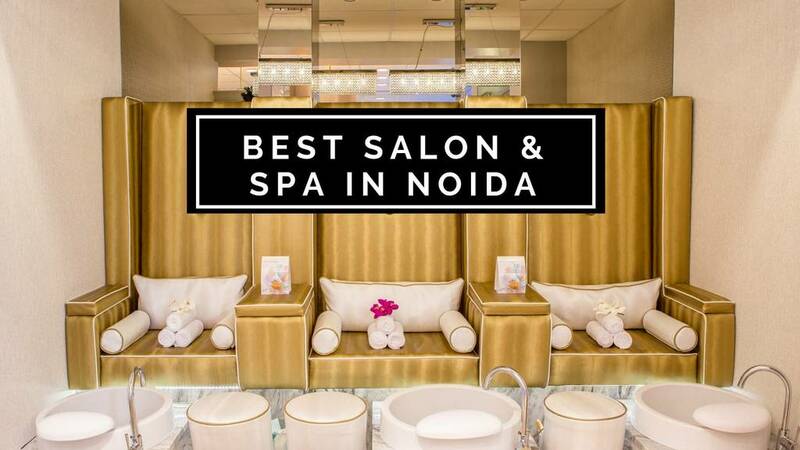 One must definitely not miss out on one of the best buffets in Noida. Coming to the ambience, it's pretty chic and classic with rich seating. If you want to experience one of the classiest ambience and delicious buffets in Noida then Radisson Blu is your go-to place. You will have the opportunity to satiate your hunger with the rare and forgotten recipes like the Dorra Kabab, a centuries-old recipe revived by the culinary mavens. 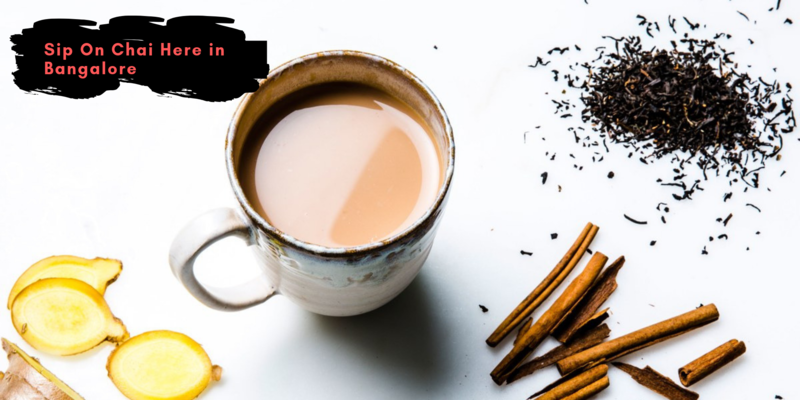 They've also got your weekend hunger covered with their Sunday Brunch which is a mix of Indian, European and other cuisines. 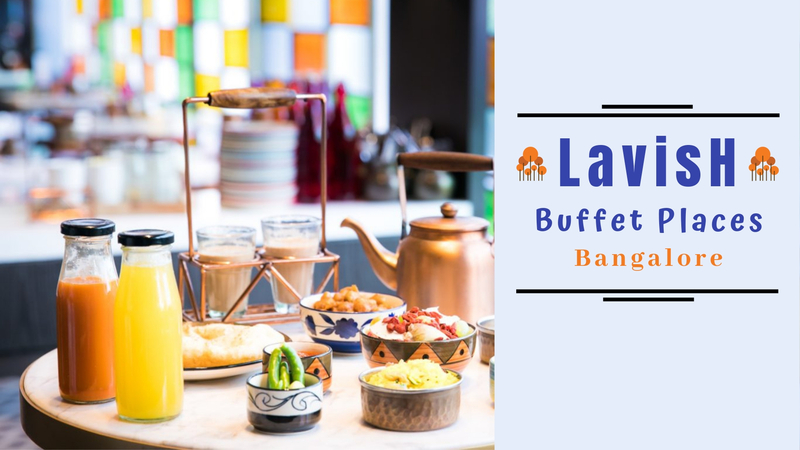 You just can't miss out on this best buffet in Noida. 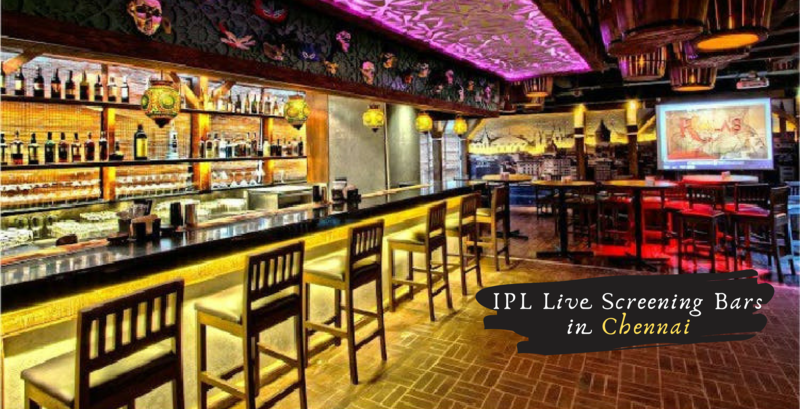 Relish a great nightlife while hogging on to delectable food! Sounds like an amazing plan, right? Visit Geoffrey to execute this plan. 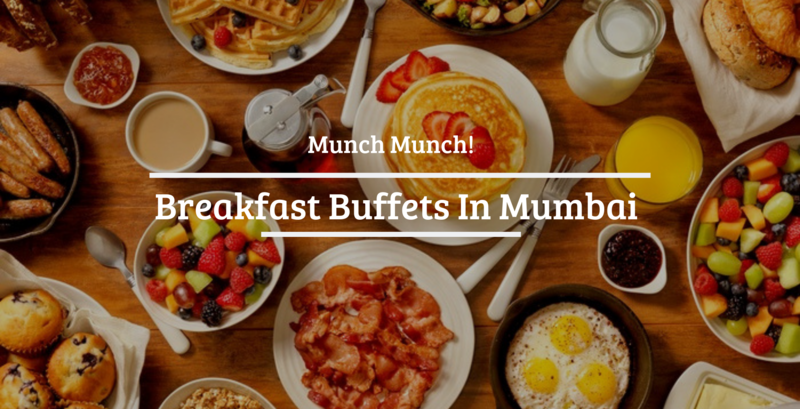 On weekdays, it has a limited and economical buffet offering the choice of two soups (one vegetarian, one non-vegetarian), two vegetarian starters, six main course dishes (five vegetarian, one non-vegetarian) and two desserts. From the meals prepared in the kitchen to the drinks blended by the bartender, they nail it all. It is the favourite destination for hard-working professionals, cosmopolitan residents and youngsters looking to have a fantastic time. Who would say no to juicy barbecue starters and the delicious snacks? This joint has called dibs on one of the coolest concepts an eatery can have. The theme reflects in the decor of the outlet and there are anchors and pictures of pirates everywhere. The buffet menu at the restaurant is definitely worth a go. There is a grill right on your table and the mouth-watering aroma of the fresh food and spices is prevalent. 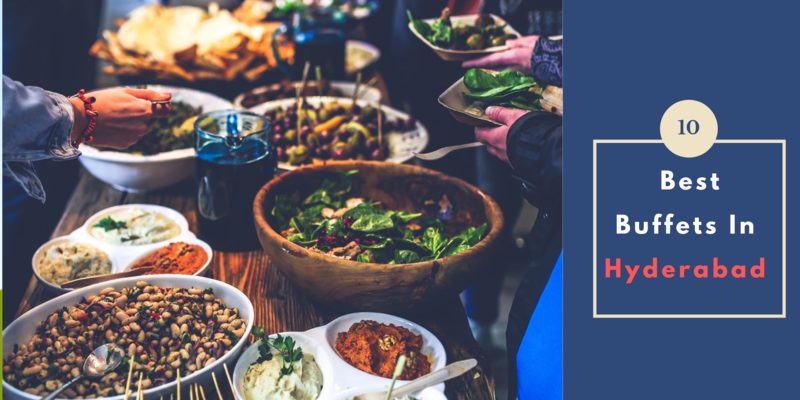 Not only you will be served unlimited scrumptious food but the palatable buffet is available for lunch and dinner at extremely affordable prices. 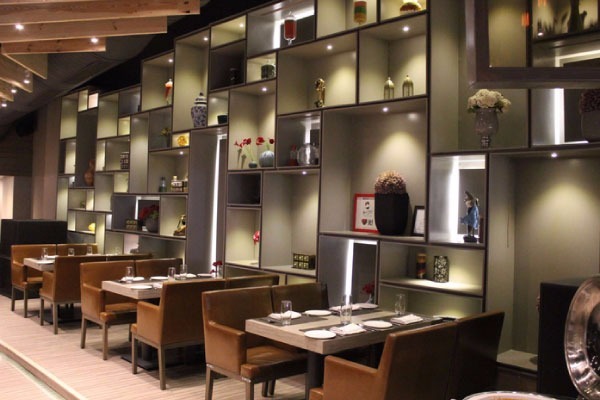 Eden Kitchen & Bar is a casual dining restaurant serving North Indian preparations. 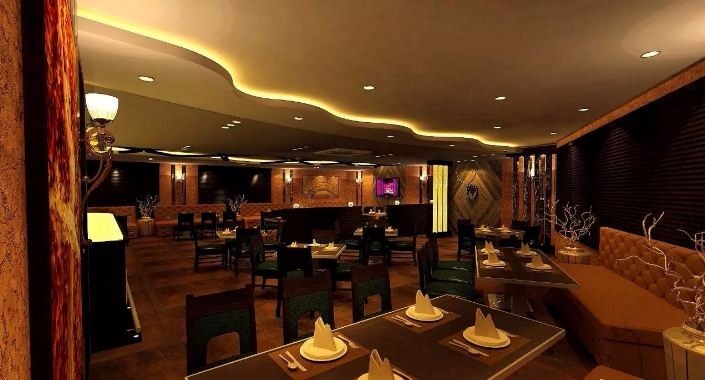 A great place in Sector 61, it is praised for its stunning decor and is a nice joint to visit when one is looking to satiate hunger pangs with tasty, hygienic food at reasonable prices. 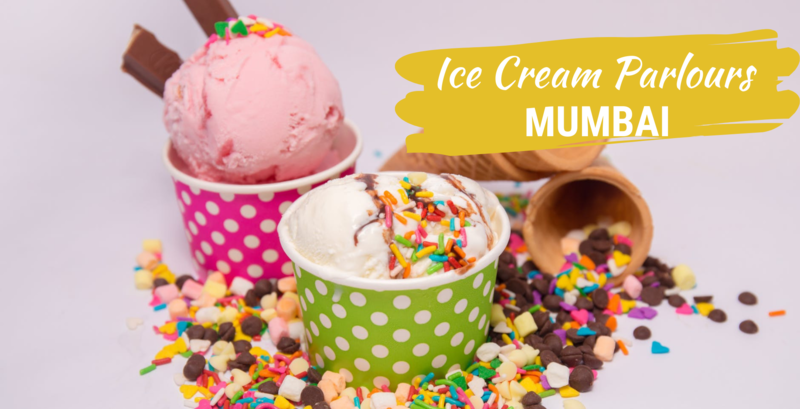 A real foodie will never miss out on this one of the best buffets in Noida. 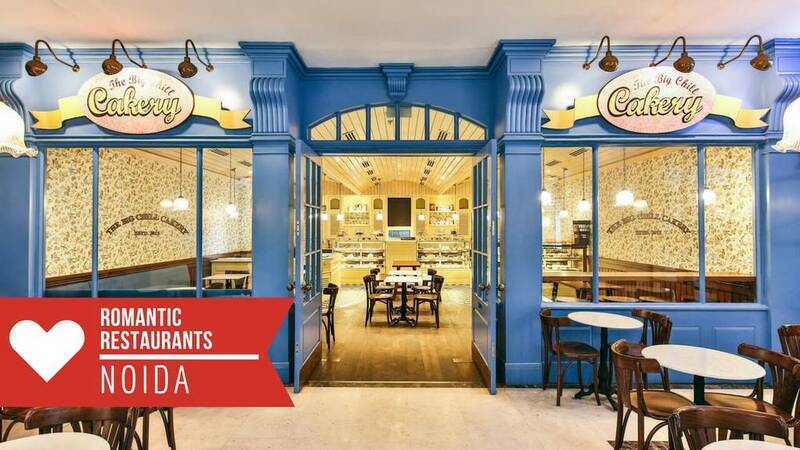 As the name suggests, you can hog on to delectable food as much as you want. This eatery provides an evening of delight with its great food options and ample of seating arrangement. 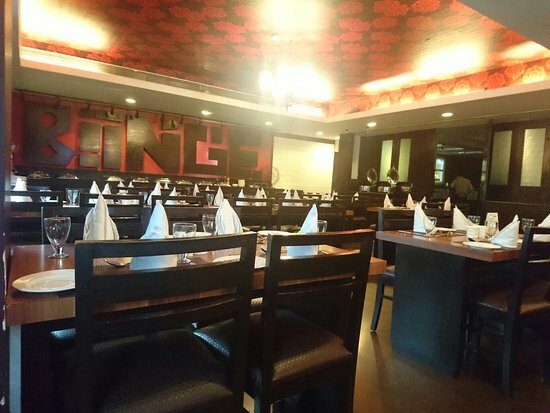 The place serves some delicious delicacies that include North Indian, Chinese and Continental. The flavours of the food here are authentic and fit your palate well. They have some delectable buffets to offer that will give anyone a delight. One can enjoy a peaceful meal here with soothing music and exotic drinks. 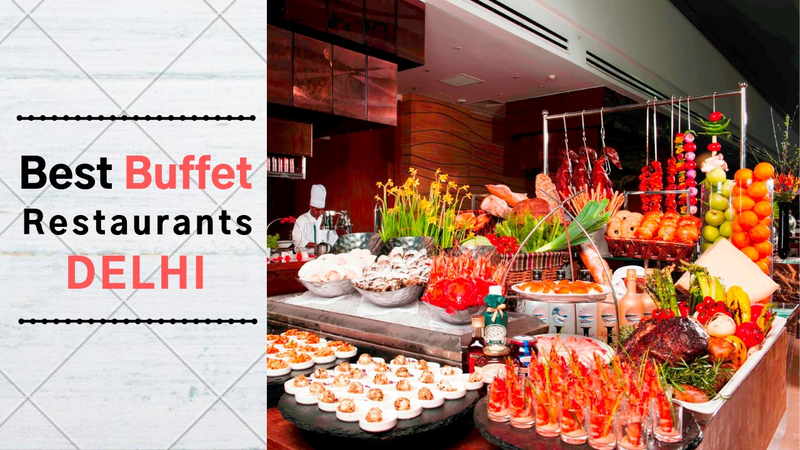 A real foodie will not miss out on this buffet in Noida. 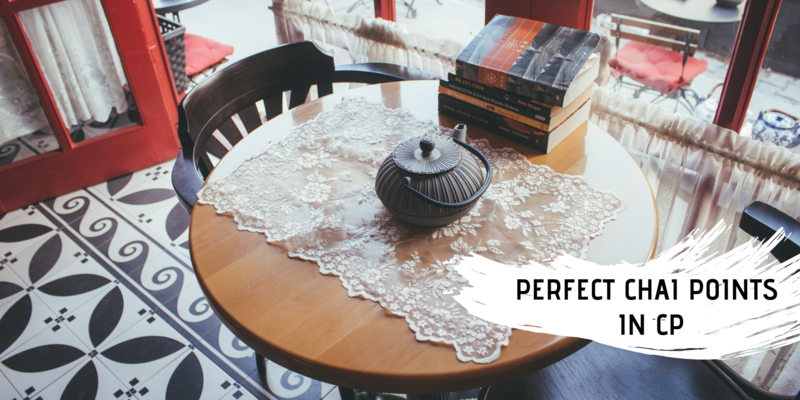 This is a casual dining restaurant that has an amazing ambience. It offers a huge range of delectable starters like Patrani Macchi Tikka, the Awadhi Gosht Seekh and the Tangy Pai Pai Prawns. The restaurant is very spacious and well lit. The decor is simple and elegant. 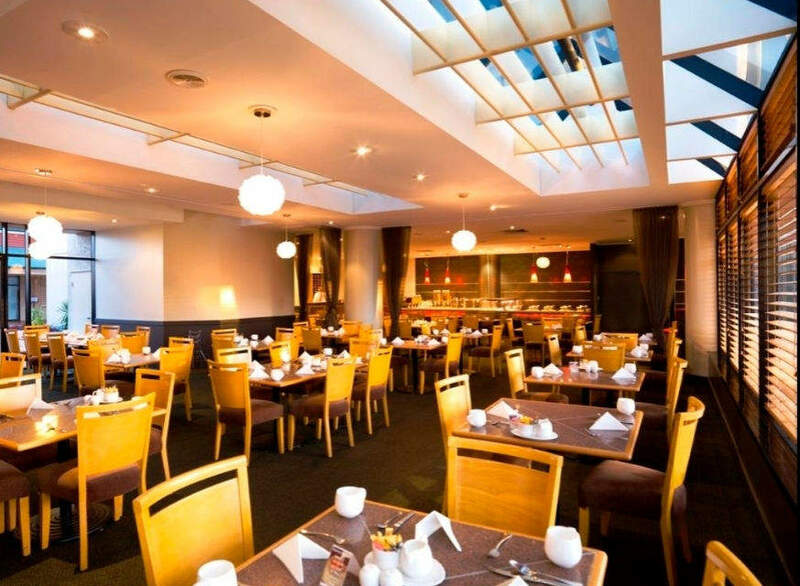 This outlet is known for its unmatched Buffets comprising of North Indian, Chinese and Continental cuisine. They also have a variety of starters. Live music is performed for your entertainment. Mutton Sheekh Kebab is a must try. Value for money restaurant. 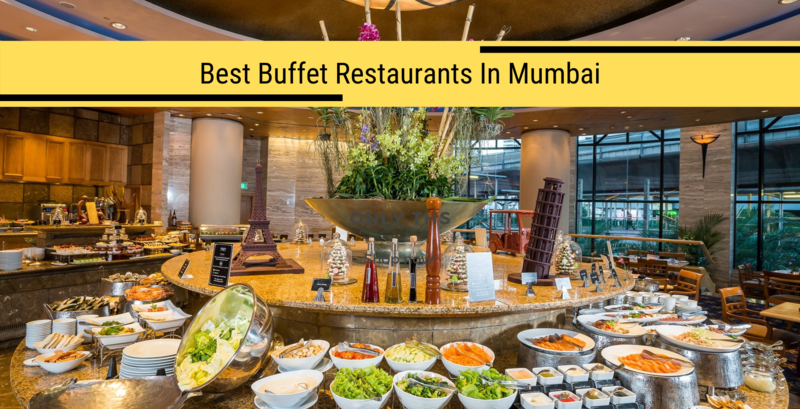 How can we not mention Barbeque Nation in the list of best buffets in Noida. 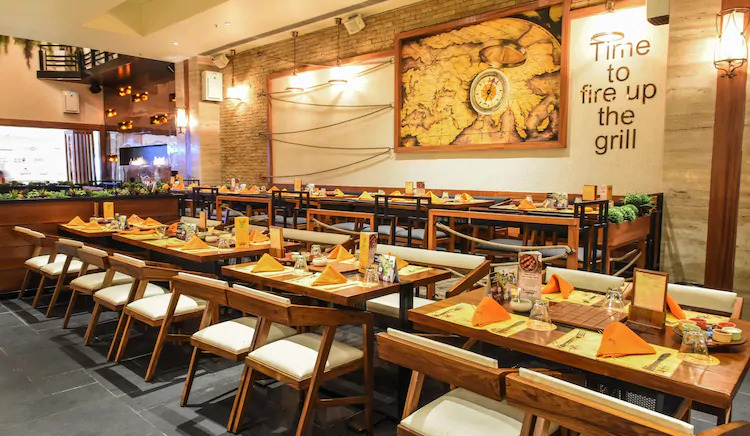 One of the most successful casual dining chains in India, Barbeque Nation pioneered the concept of live grills embedded under dining tables- allowing customers to grill their own barbecue's right at their tables? 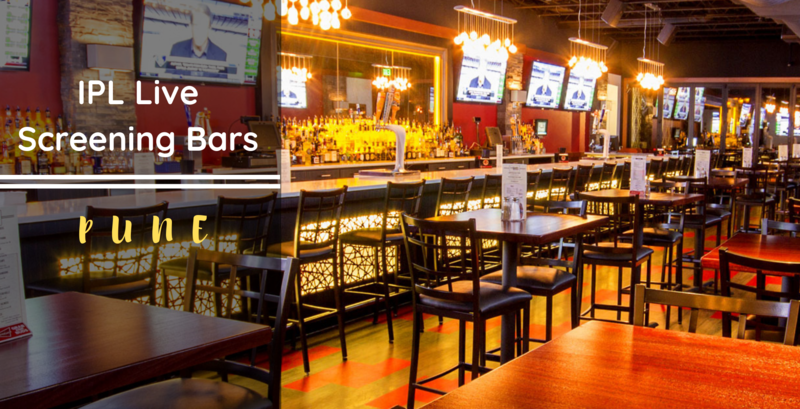 The look and feel of all outlets are rustic and casual with wood and open-brick wall surface. The sizzle of the grills livens up the whole atmosphere and gives diners a comfortable and cozy experience. 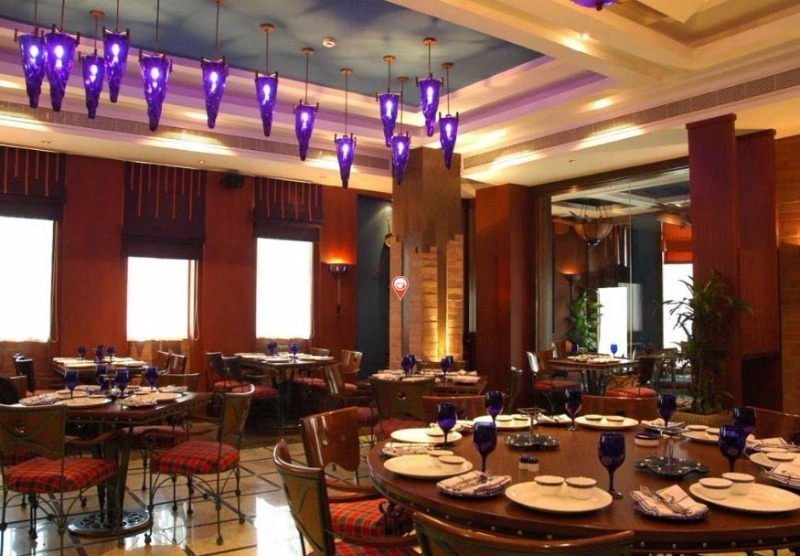 Get the royal feels at Jodha Akbar which has the most sophisticated and elegant interiors buffets restaurants in Noida. With spacious interiors, regally furnished and beautifully decorated with lanterns, Mughal designs and paintings, this joint instantly transports you to the realm of maharajas and maharanis, as can be guessed from the name. The joint offers delicious Mughlai and North Indian preparations, which come as a blissful treat for the taste buds. Don't miss out on this royal buffet experience! Made in Punjab celebrates all things Punjabi with a mix of traditional and modern surroundings. A huge outlet designed with sophisticated interiors and a cozy layout. 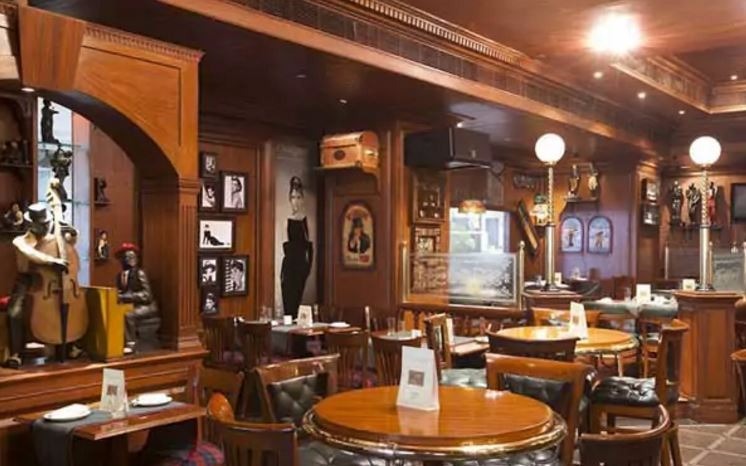 The place has an elegant and alluring ambience that easily stands apart from the rest of the food joints. The restaurant serves North Indian and Mughlai cuisine which is known for its spicy indulgence and the rich aroma. The menu is full of authentic preparations from North Indian and Mughlai cuisines, that are sure to please your appetite. Samosa Golmaal, Paneer Burraah and Butter Chicken along with Rabri for dessert are certainly must-haves. Q. 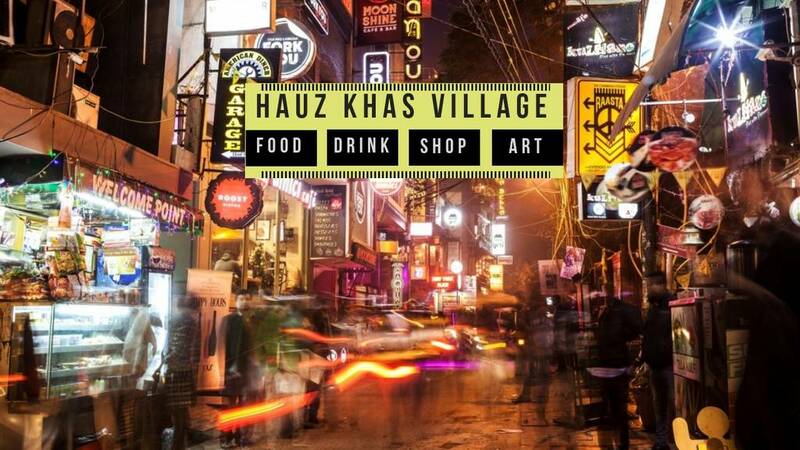 What are the best street food joints in Noida? Q. 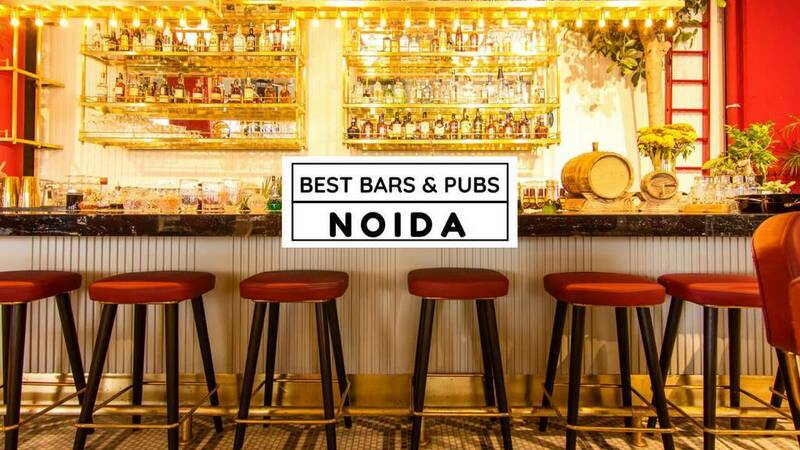 What are the best places for brunch in Noida? Q. Where are the best Chinese restaurants in Noida?